Star Formation at z = 2.481 in the Lensed Galaxy SDSS J1110+6459. II. 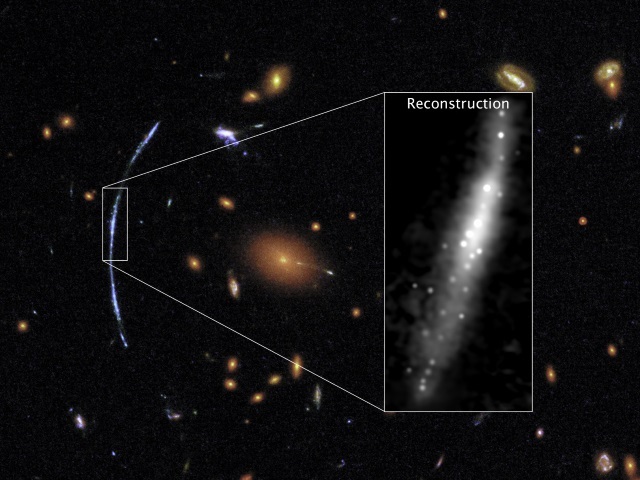 What is Missed at the Normal Resolution of the Hubble Space Telescope?